We are happy to advertise about tournaments, camps or programs that are available to youth bowlers in the state of Louisiana. Send by email to email@layouthbowling.com for us to share on social media. Post on our Facebook Page (or send as Facebook Message) and we'll share it. The Louisiana Youth Bowling website is designed to provide youth bowlers, coaches, and parents with information about youth bowling throughout the state. 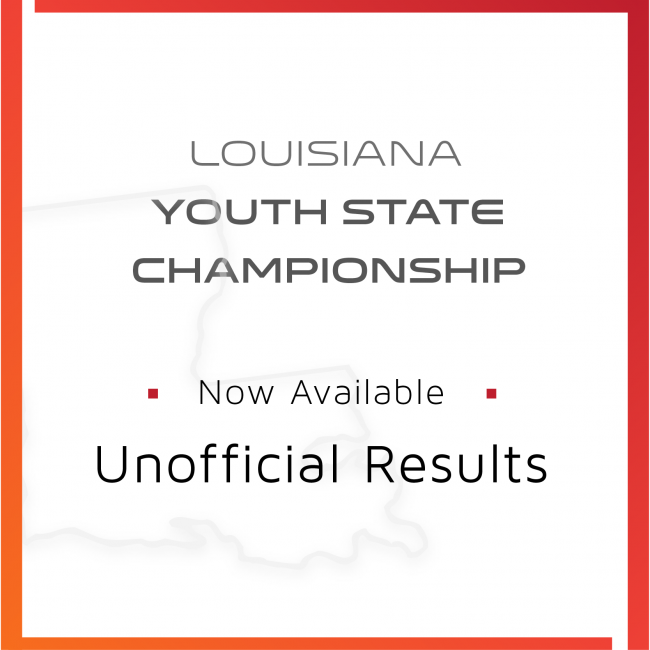 This site consist of statewide youth bowling information including: Louisiana youth tournaments, associations, programs, and local and out-of-state camps or competitions. This sites primary function is to host statewide information regarding the sport of youth bowling in Louisiana. For this reason this site is maintained and operated by a website administrator. We ask that you direct any questions regarding specific tournaments to the appropriate tournament director whose info is listed on the tournament flyer and/or by contacting a LA USBC Youth Officer or your local youth director. 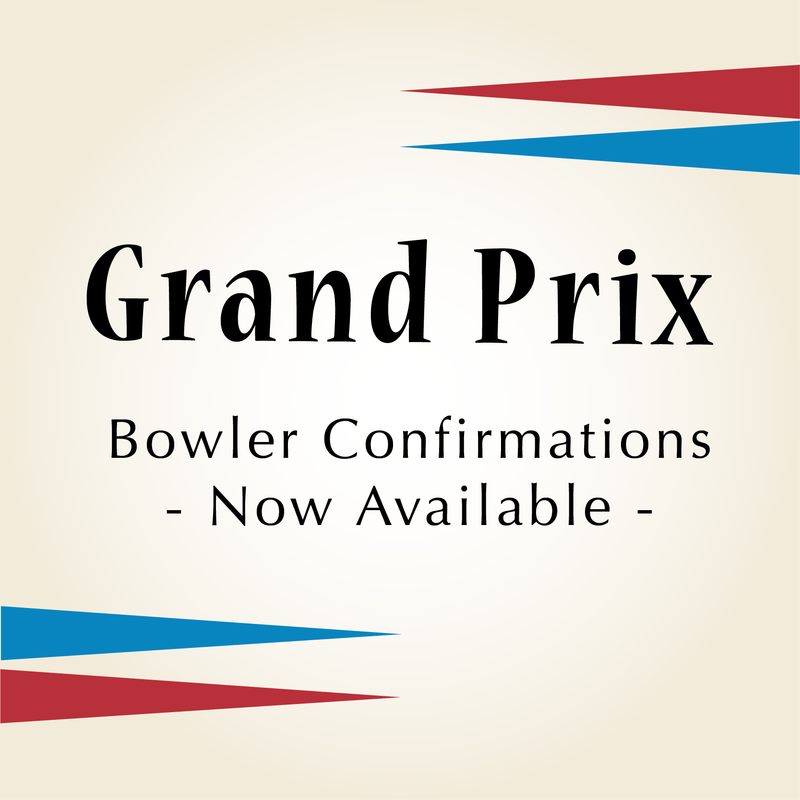 For local information please contact your local bowling center to speak to a youth director.